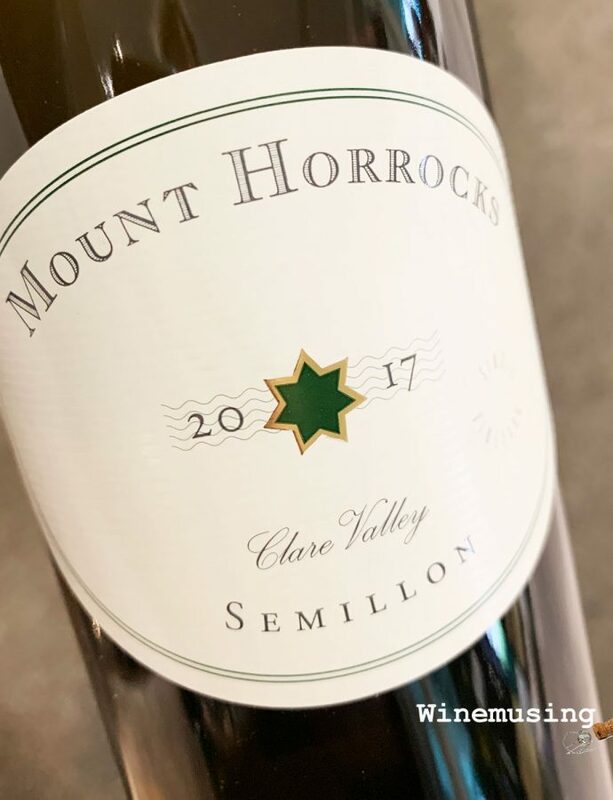 This is always a cleverly crafted dry, white wine and you get a whole lot of value in your glass. 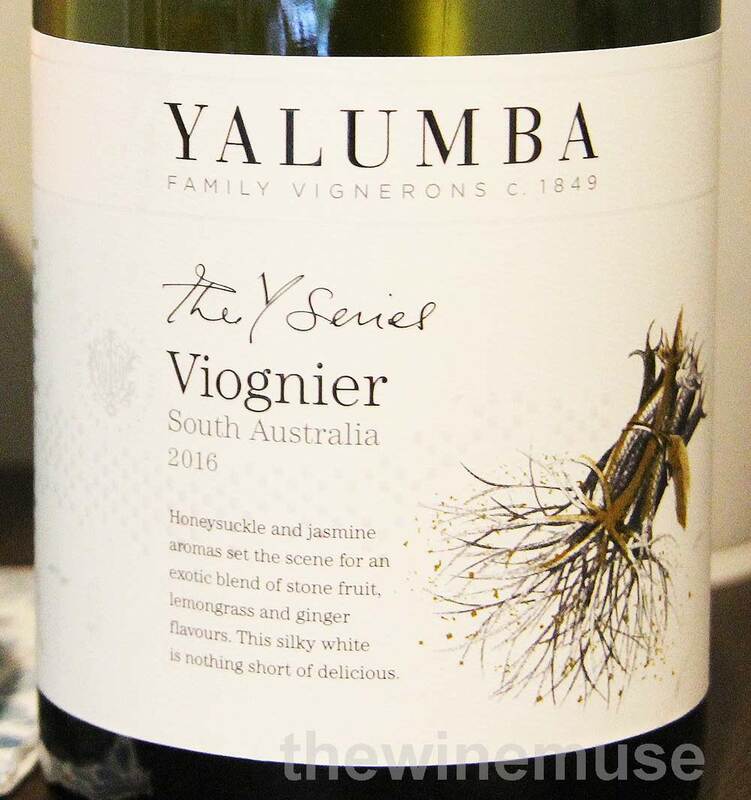 Yalumba have established themselves as the Australian champions of this grape and this is just one version amongst a storybook full of viognier expressions from the Hill-Smith family. This expertise is apparent at all levels from this wine to The Virgilius. The ‘Y Series’ Viognier has all the classic hallmarks of the variety along with some wild ferment characters. Ripe apricot tart with some spiced pastry crust is served up with some grapefruit, ginger and white flowers aromas. It has a richly perfumed nose, attractive and evocative. A whiff of white pepper becomes more apparent with the first mouthful and lingers with the fresh apricot on the finish. This viognier is fuller in body, as you might expect, and is kept fresh with some crisp, sometimes crunchy, acid. There is plenty enough interest in the glass to make it a worthy drink with or without food, whatever the season.